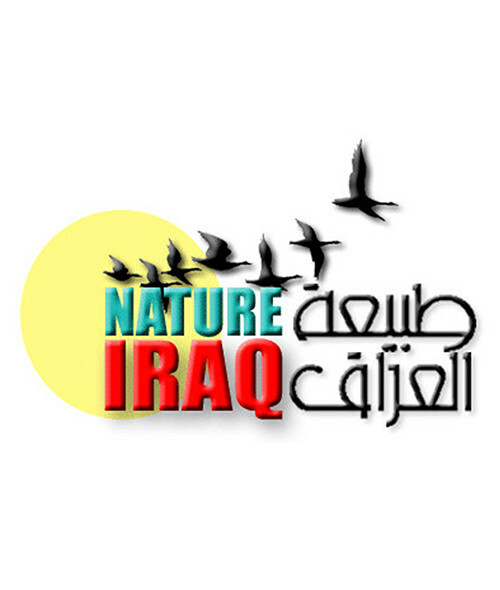 Nature Iraq is a non-governmental organization accredited to the United Nations Environment Program (UNEP) and Iraq’s first and only Affiliate to Birdlife International. This diverse group of dedicated and committed scientists, nature photographers and environmentalists, supported by equally committed logistical and administrative teams and plus ‘in house’ staff, works to protect, restore and preserve Iraq’s natural environment and the rich cultural heritage it nourishes. Working alongside other environmentally conscious partners, Nature Iraq is - for the first time in history- addressing the overall environmental health of a nation, including issues of water scarcity, sustainable farming, pollution and environmental restoration. Team members work under adverse conditions and at considerable risk. Their project is augmented by dozens of international and Iraqi consultants who work behind the scenes analyzing data collected from the ongoing Key Biodiversity Area surveys. As the information is analyzed, Nature Iraq compiles and installs various sustainable projects. These include the Hawizeh Marsh Management Plan; the Adobe House and the Darabankikhan Basin Project. Current projects include the Key Biodiversity Areas Project, the Mesopotamian Marshlands National Park and the Upper Tigris Waterkeeper Project. Nature Iraq organizes training and education programs for its staff, ministry employees, university students and other NGOs. Recent educational programs have included GIS/Database application instruction, workshops in plant and bird identification, and scientific report writing and computer applications for data management. Nature Iraq feels strongly that its work is fundamental to the future of Iraq and its people.